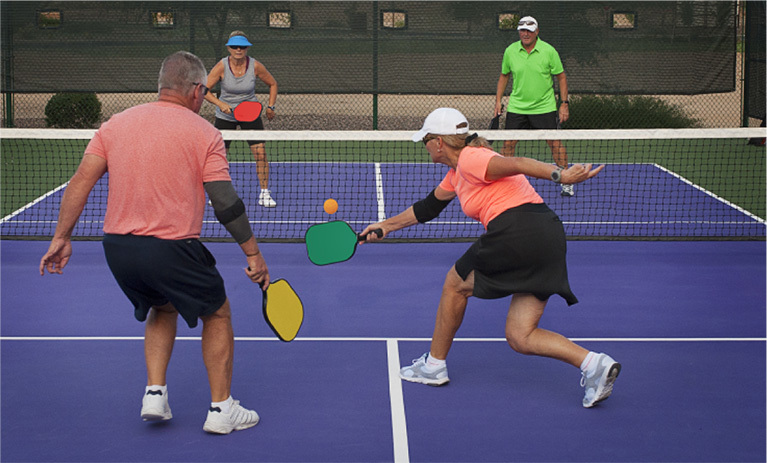 Specialty sporting goods including pickleball paddles from Onix, Selkirk, Engage, Pro-Lite, and Paddletek. Outdoor and indoor pickleballs, paddle grips, portable nets, and other accessories are available in the Sarasota store! Great waterproof products from Geckobrands like waterproof cell cases, backpacks and coolers now in stock. Many major league products available in our clearance section while quantities last.